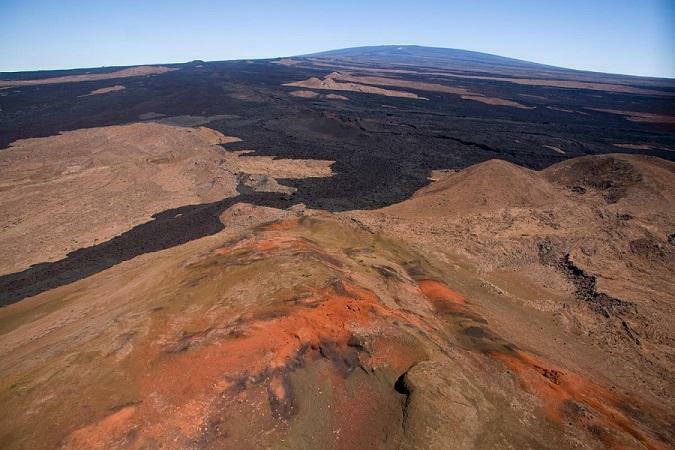 For the first time in more than thirty years, scientists at the Hawaiian Volcano Observatory have raised the alert level for Mauna Loa. The elevation from normal to advisory indicates the volcano is showing signs of activity that are greater than normal levels. Seismic stations have recorded heightened levels of shallow, small magnitude earthquakes beneath the summit of the upper south-west rift zone. Janet Babb is a Geologist with the U.S. Geological Survey. 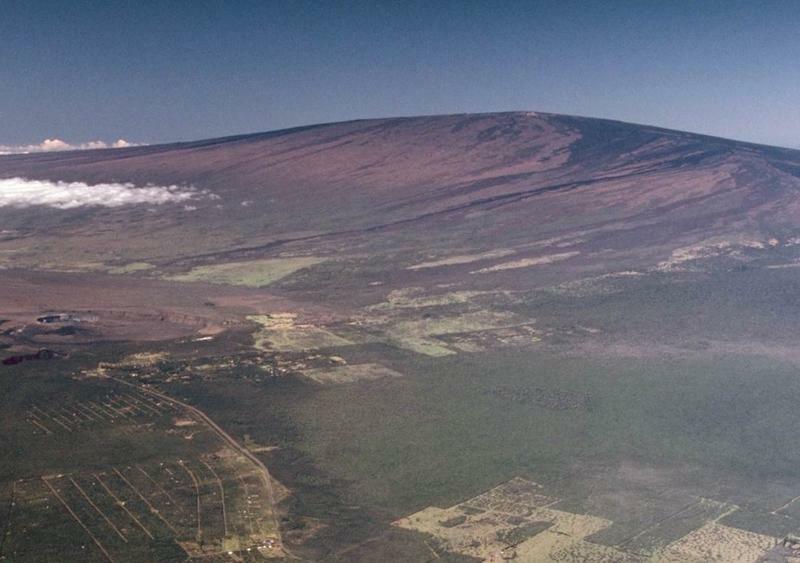 Although Kilauea is the most active volcano on Hawai'i Island right now, Mauna Loa is also still an active volcano. 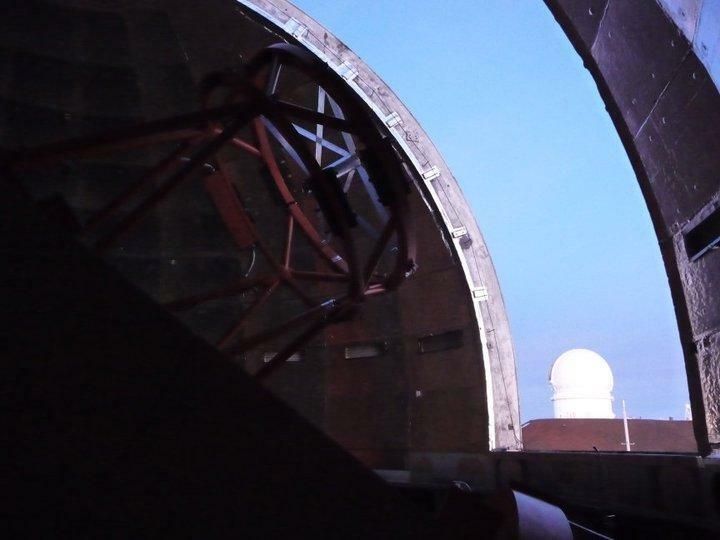 In the last year, it has begun showing some changes that could indicate future activity. 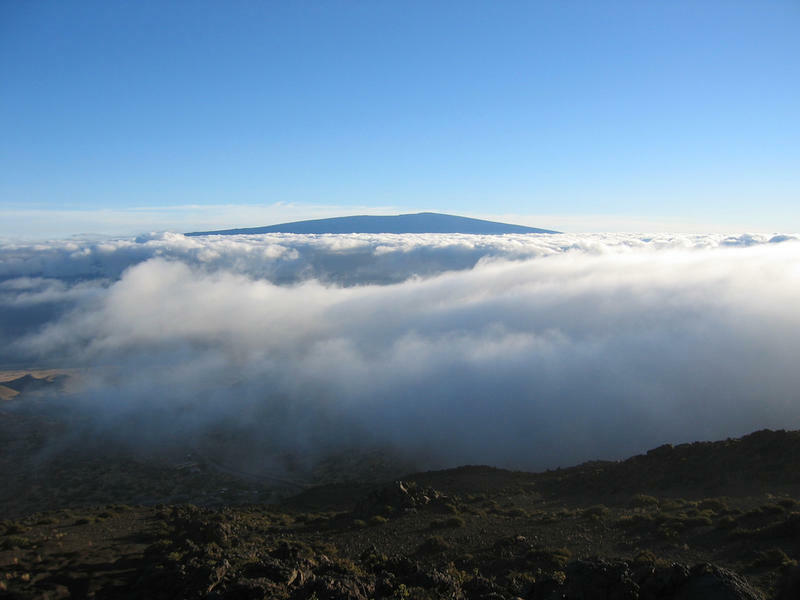 Hawaii Island HPR's Sherry Bracken has more. 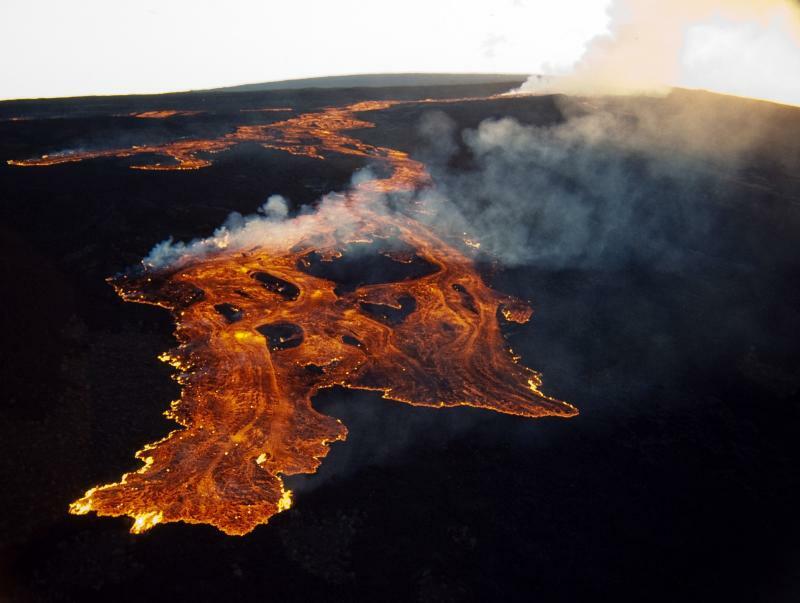 The Big Island is home to the state's most active volcanoes. Today marks a significant anniversary for the island's biggest volcano and the world's most active volcano. HPR's Sherry Bracken has an update.